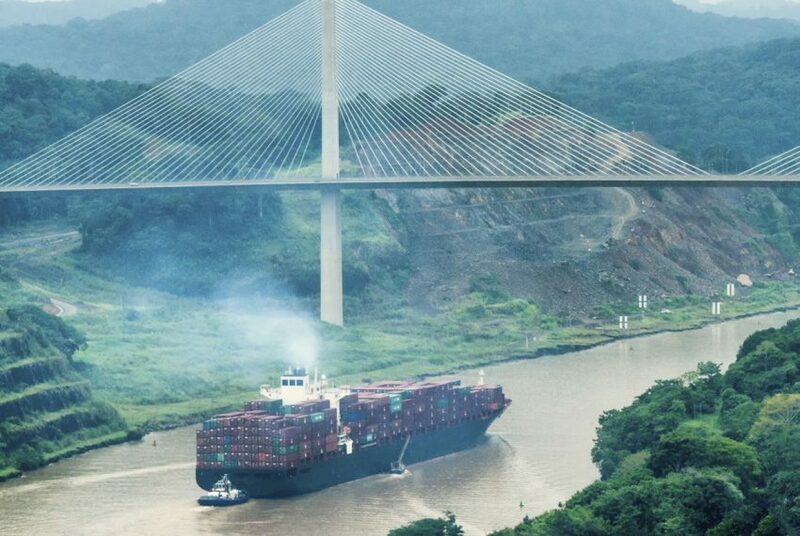 Business are moving their operations to Panama, because it makes sense. 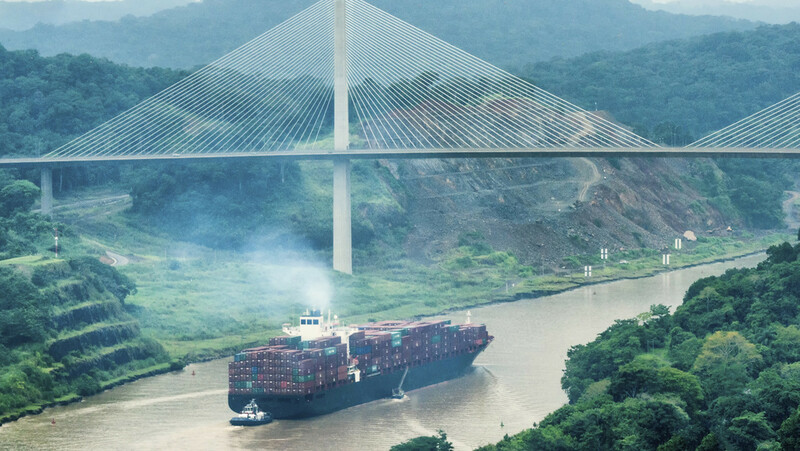 Panama is the logistical country that is structuring to become the leader in the western hemisphere for successful business operations. The expansion of the canal is a big part of the plan, but it’s not the only reason why businesses are moving their operations to this tropical paradise. Residential and commercial land is still very reasonably priced in the city, mountains and beach areas of Panama and the public registry is very experienced in its functions. Property title is achieved even if you are not a resident of Panama. Many properties are also structured in Panama Corporations, which can be easily done through a licensed law firm in Panama. There are countless big name companies that are having their great success just because they’re here at the right time. It’s still not too late, so call us for consultation.